THE OFFICE IS LOCATED AT THE HWY 53 & 48 INTERSECTION. 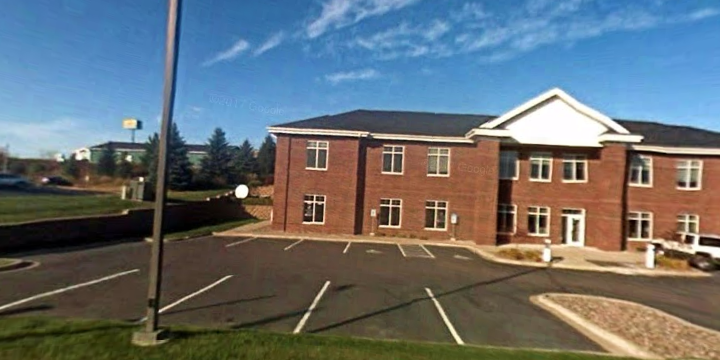 THE OFFICE IS EASILY ACCESSIBLE FROM HWYS 48 AND 53 AT EXIT 143 ACROSS FROM MARSHFIELD CLINIC. THE OFFICE SERVES BARRON, POLK, AND RUSK COUNTIES. OFFICE HAS AMPLE FREE PARKING AVAILABLE ON-SITE. PARKING LOT IS LOCATED OFF OF BEAR PAW AVE, ON SECOND LEVEL. The Rice Lake Social Security office is located in Rice Lake 54868. The following page includes information for this location like the office phone number, hours of operation and driving directions. If you have any interests or comments about your retirement benefits or are interested in making an appointment, call the following Rice Lake Social Security office. The Rice Lake Social Security office is located at Rice Lake 54868. The Wisconsin SSA regulates different federally run plans like retirement, SSI, Medicare and disability benefits. The following page contains relevant contact information for this location such as the Social Security office phone number, hours of operation, and driving directions. 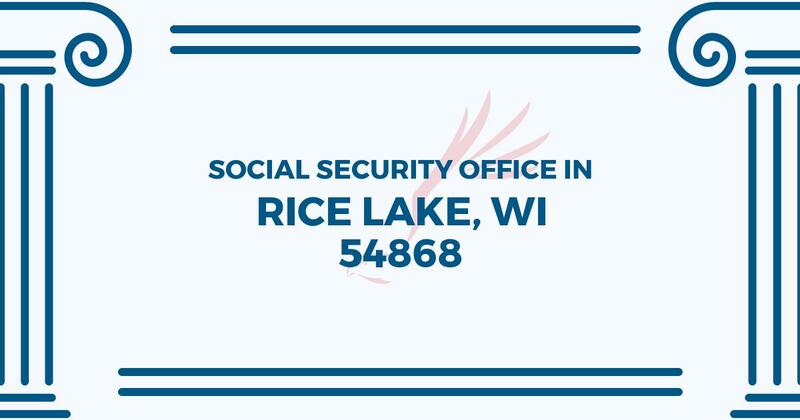 If you have any concerns or inquiries about your retirement Social Security benefits or interested in setting up an appointment, call the following Rice Lake Social Security office.